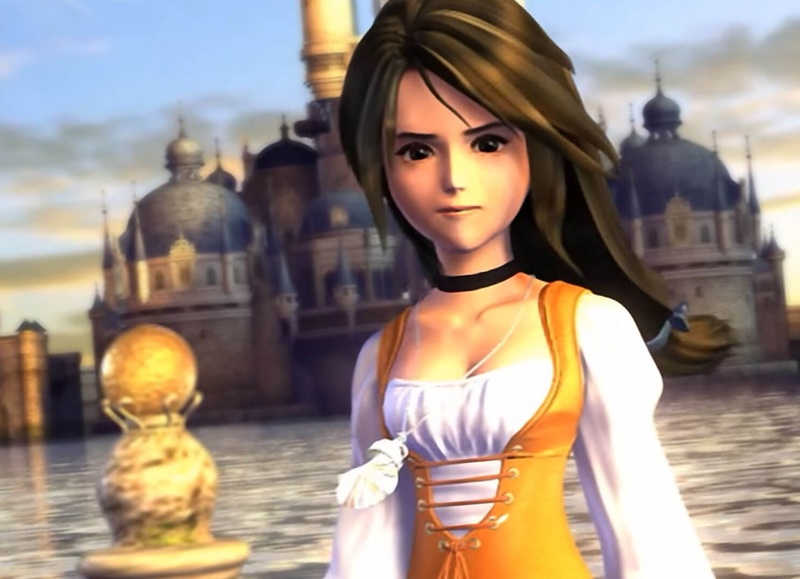 Retro reflections by Brad L.
With Final Fantasy IX recently being released to a new generation on the PlayStation 4. 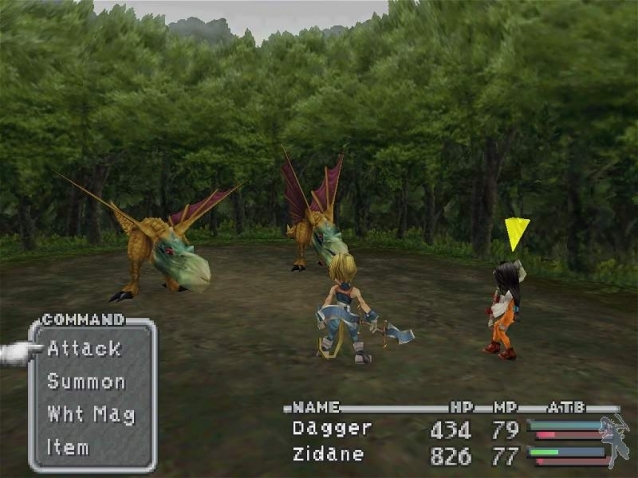 We thought that rather than reviewing a 17-year-old game that has had minimal improvements in this port, we would instead reflect upon something that really ended with the final PlayStation One Final Fantasy game, and that is the Active Time Battle system, or ATB system, which powered the franchise from Final Fantasy IV on the SNES right through to this game. Yes, more recent Final Fantasy games have played around with the basic idea of an ATB in order to modernise it, but Final Fantasy IX was the last classical ATB game we got. In honour of a battling mechanic that helped catapult the Final Fantasy series into mainstream appeal and through two generations of gaming systems, we have prepared a belated eulogy for this classic battle mechanic. There is always a special bond between a young child and their games. That bond builds over time, and quite often we overlook the fact that we are privileged, honoured, and lucky enough to be born at the time we were, and get to share our time on this planet with such innovations including the Emotion Engine, Blast Processing, and Mode 7, but today we are gathered to reflect upon the ATB mechanic, which was a stand out in RPGs of the 90s. The ATB mechanic always lead the RPG industry by example, and it taught developers many lessons in what makes an incredible battling mechanic, such as providing a gauge to show the player when their party members can make their next move, and showing greater transparency when showcasing what difference the speed stat actually makes on characters. It was a way to get action into a turn based system and challenge players to work fast, but also strategically, and give them the time to think about what they were doing, while still creating time time-based adreneline and stress. ATB always provided us with many unique combinations of battles, with pre-emptive strikes and Back Attacks always making us alter our strategies and keeping us on our toes. For players that really didn't want the stress of having time constantly tick against them, there was the "wait" option, which would pause all characters when one of them had an attack available to them. Having the two different ways to play was the ultimate in player friendliness, and something many modern games, ever at a reach for faster, snappier action, have often forgotten. The ATB was so well designed, we didn’t even know it was teaching us lessons along the way. For those of us who remember the Guard Scorpion fight in Final Fantasy VII, we were never in any real danger, the thing hardly dealt any damage, so instead we were encouraged discover different commands within ATB, figuring out that some enemies had weaknesses and strengths, and how limit breaks work. 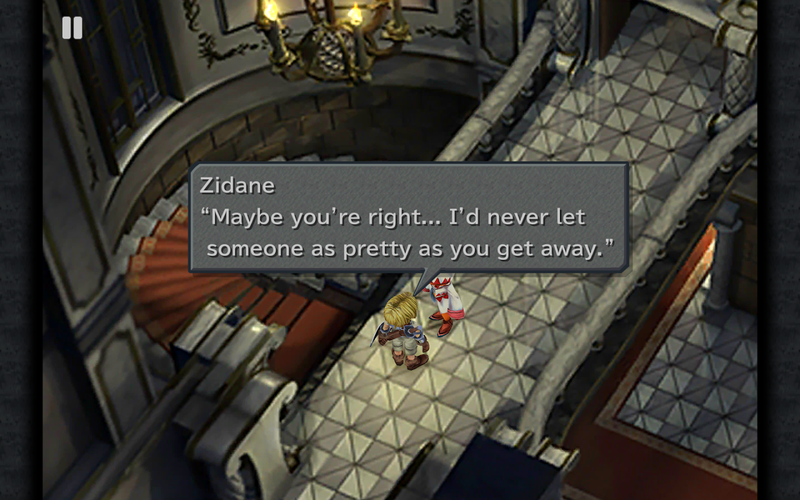 The battle with Baku in Final Fantasy IX encouraged us to discover the real benefits of using the steal command from enemies. Stealing from Baku resulted in receiving Zidane’s signature weapons, the Mage Mashers. The ATB mechanic will be remembered for guiding us from the side, never telling us what to do, but allowing us to discover for ourselves. There were things that ATB would allow us to manipulate in order for us to get our own way. It didn’t matter if Vivi had Doom cast on him if Wait Mode was looking out for us, we could leave our menu open while an enemy was performing an overstated move complete with lens-flare, and the Doom meter would not count down until we made our choice. It is ATB that teaches us the art of being patient, and the art of being strong-minded. The ATB mechanic was created by Hiroyuki Ito, who can also be credited in Final Fantasy IX as the guy that created the ultimate time waster, Tetra Master. His influence on Final Fantasy is evident from the very beginning, as he had worked on the original, all the way up to Final Fantasy IX, before returning years later to Final Fantasy XII, which itself was one of the better efforts in finding a mix between the classical ATB system and more modern combat systems. 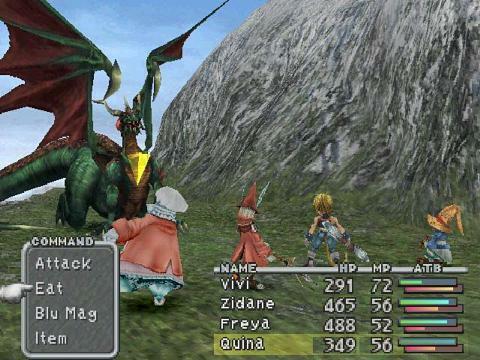 Other Final Fantasy games have tried to include engaging battle systems, but nothing like ATBs. Final Fantasy X went with Conditional Turn-Based Battles, which was a flashy way of saying "traditional turn-based combat". Final Fantasy XII tried something similar to ATB, but you only had direct control over one character in that one. The same goes for Final Fantasy XIII, which has a vague ATB system buried under its relentless pace. The traditional ATB system itself has largely departed the world, aside from spin-offs and mobile titles. But its influence has had a lasting impact. Many developers now have their own spins on the humble ATB, and it is now as standard for the genre as the really traditional turn based combat is. I remember fondly cracking open a beer after turning on Final Fantasy IX for the first time, and being met with the safety and warmth of the ATB system. I cherish the moments I spent grinding enemies in order to gain AP so that all my party members would learn their special moves permanently. I’m sure many of you here today have fond memories of such a wonderful battling system, these are great times I am sure that we will never forget. Thank you, ATB, for all that you have done for us. You will be dearly missed in our mainstream Final Fantasy games, but your legacy will continue in excellent titles such from I Am Setsuna and Blue Reflection, to Dark Rose Valkyrie and whatever spin on the system Square Enix does for the next Final Fantasy.